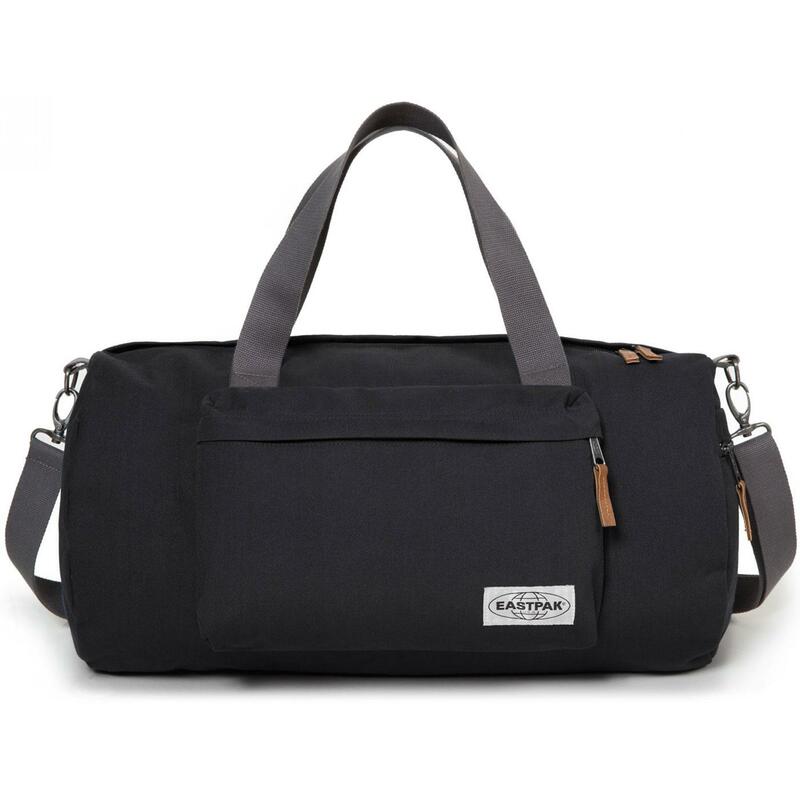 Eastpak 'Calum' retro holdall bag in premium opgrade dark. This essential holdall bag is designed to accommodate a smart business like feel, whilst also maintaining a certain military indie aesthetic. The faux leather trims, removable shoulder strap and carry handles keep the holdall looking sharp and stylish. The Eastpak signature label to the front enhances the premium feel of the bag. The Eastpak Calum holdall is a hybrid that blends a barrel and duffle silhouette to create a super stylish overnight bag. With a spacious main zip compartment and front zip pocket. A perfect holdall bag for transporting your retro and mod wares in style - The 'Calum' Holdall by Eastpak. - Eastpak 'Calum' opgrade dark premium holdall bag. - Contrast grey canvas webbing carry handles and removable shoulder strap. - Zip pocket to side. - Faux leather lash details to zips. - Comes with Eastpak's 2 year warranty. - EK43D45P Calum Holdall Bag. LEVI'S 510 Men's Retro Skinny Jeans CLEANER ADV.